Yeah. I know. I’m getting old and I (probably) like drinking whisky more than beer now. Who knew this would happen one day!?! So I’m looking forward to experience the Glenfiddich Select Cask. 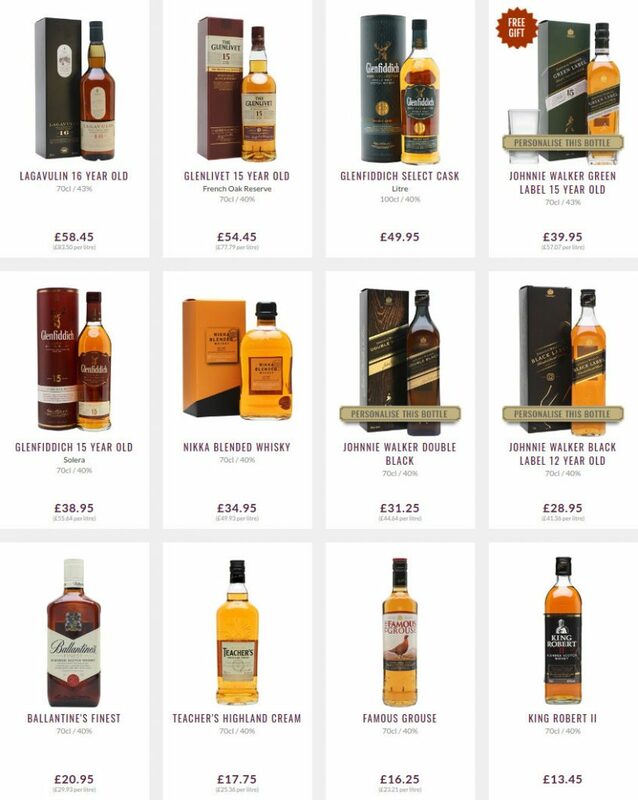 And I’ll definitely get one bottle each of Teacher’s Highland Cream and The Famous Grouse to replace my Ballantine’s Finest. Of course, I’m also looking forward to buy a Glenlivet 15 Year OldFrench Oak Reserve, a Glenfiddich 15 Year Old Solera, a Johnnie Walker Green Label 15 Year Old and a Nikka Blended Whisky when I travel. What do you think? What about you? 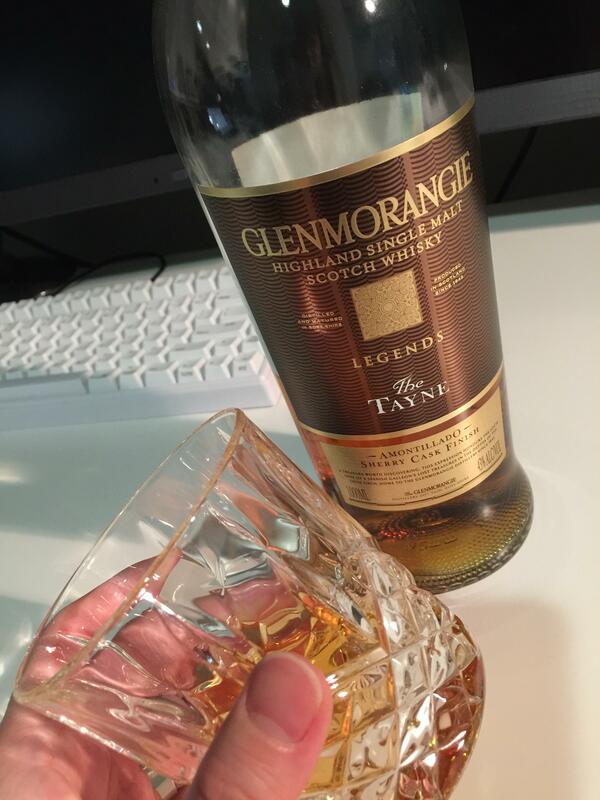 Are you a fan of whisky as well? That’s nice. I really want to try the Glenlivet now. Have you? Hi Avinash, we were crossing each other at Safe And Sound till 2008 when I was dropping my eldest son Benjamin born in 2004. I try to build and taste a large selection of single malts. I do not have the Lagavulin 16 years old yet, but my current favorite for peated, smoky and medicinal whisky is the Laphroaig 10 years. The Glenlivet 15y was on sale in Mauritius for CNY at The Winestore with 25% discount at Rs 2246.25. There you can also buy Laphroaig 10Y which you do not find in many duty free shops. For everyday drink, I recommend Teacher’s Highland Cream (high in peated malt) which is always on sale at Intermart. Thanks for your suggestions. I’ll get the Glenlivet and, probably, as per your recommendations, the Laphroaig 10 Year Old as well. Also, I’m looking forward to taste the Teacher’s Highland Cream. I have had it in the past in parties but I would like to better evaluate it. I intend to replace my Ballantine’s Finest with it. I see the light... Microsoft is great !